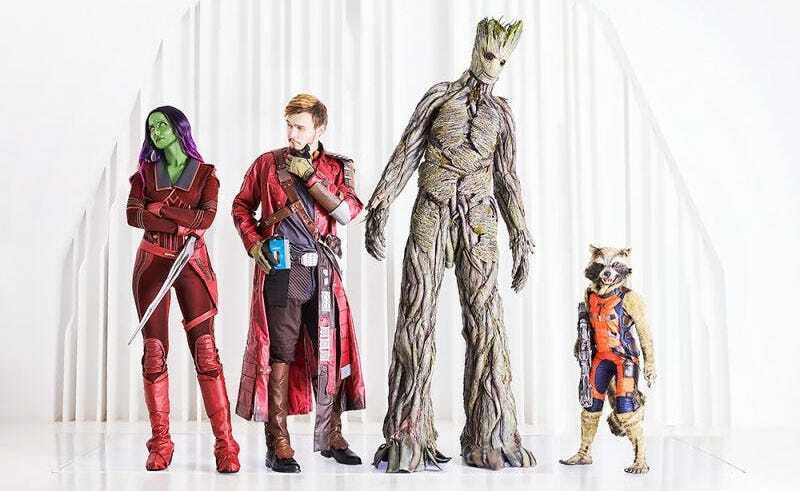 Some excellent Guardians of the Galaxy cosplay. Some excellent Guardians of the Galaxy cosplay. More shots here!